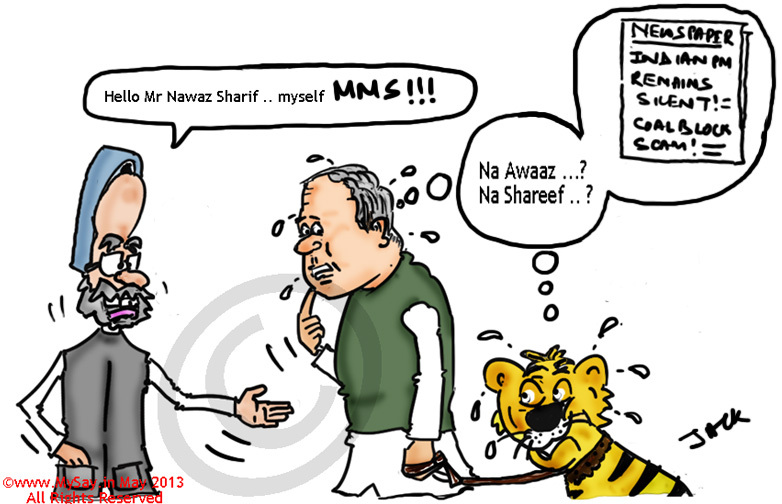 Hahaha,na awaj na sharif!!!!!! !it can’t get any better than this-standing ovation mysay. Hahaha naa awaj naa sharif,it can’t get any better than this.Hats off to you!!!!!!! Awaaz may be No. But shareef? Speechless….I am Speechless…. 🙂 Stay Blessed…. !!!! As usual a great one again………………. I liked the MMS part more….. Never thought of it last 10 yrs………….